In Nice and the French Riviera! 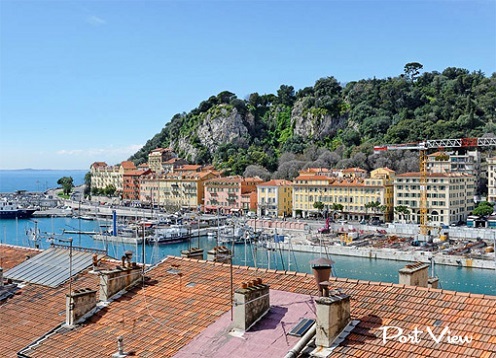 Riviera Pebbles offers apartments in Nice and throughout the French Riviera. 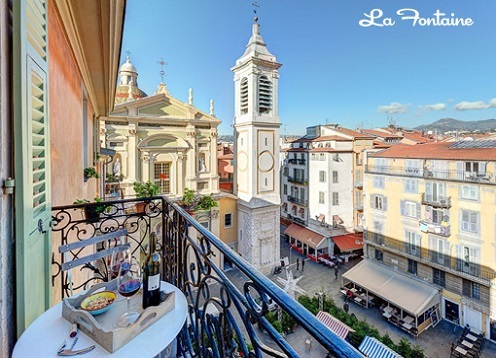 Focusing mainly on holiday rental apartments in Nice, our Nice apartments and villas have been selectively chosen with central locations, amenities and comfort in mind. Pebbles is recognised by leading travel guides and is the only apartment rental company listed in Lonely Planet, Fodor's, Time Out, Footprint and Frommer's. 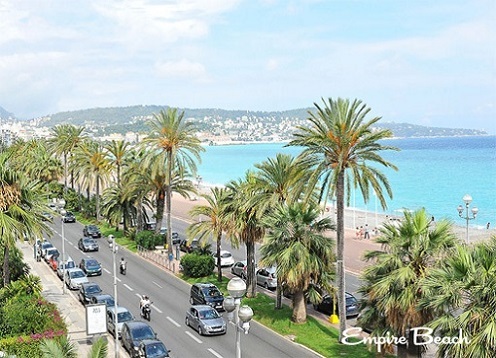 At Riviera Pebbles we work hard to make sure you have the best vacation and apartment in Nice. With rental apartments in the main French Riviera resorts of Nice, Antibes, and Cannes, we have a wide selection of high standard holiday apartments and villas. Our holiday rental apartments portfolio is growing all the time. 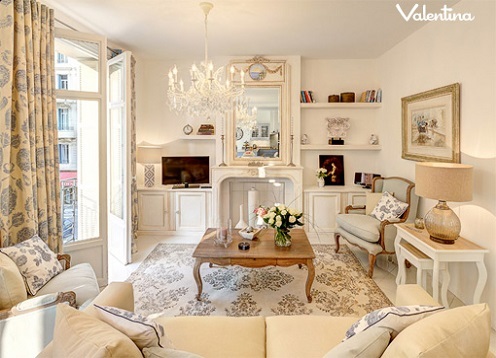 We are sure we can find you your perfect apartment in Nice, Antibes, Cannes and across the French Riviera. Our reputation is tops among our guests and travel professionals, including Fodor's, TimeOut, Frommer's, The Times, Lonely Planet, Footprint, and many more. With our on-line booking facility, you can book your Nice apartment rental in minutes. Our team will be on hand during your holiday with us. 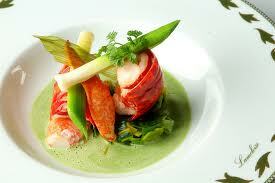 We meet all our guests personally and take them to their rental apartment in Nice or elsewhere. We are fully licensed and insured. And most importantly, we have the most stylish boutique holiday rental apartments in Nice, Cannes and Antibes. 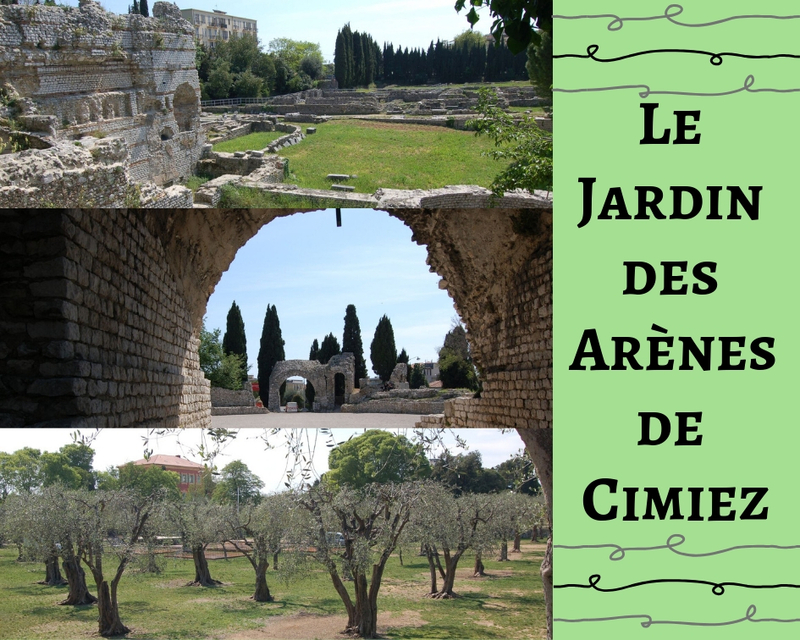 Our apartments in Nice cover the tourist hotspots over the area from Monaco, Beausoleil, Cap Ferrat, Mont Boron, Nice Port, Vieux Nice, Place Massena, and Gambetta and the Promenade des Anglais. We have over 15 large rental apartments and villas for your family to enjoy together whilst on holiday in Nice, Cannes or Antibes. We have over 30 rental apartments with outside space including gorgeous terrace gardens. We have over 15 rental apartments with spectacular sea views. 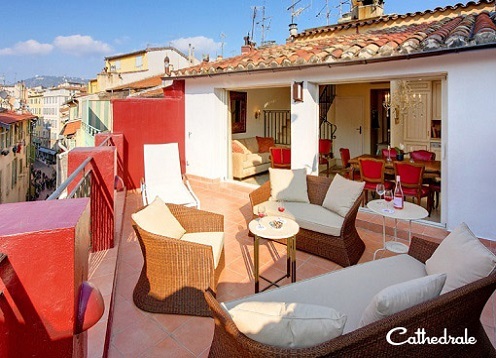 We also have over 5 rental apartments with swimming pools in Nice, Cannes, and Antibes. 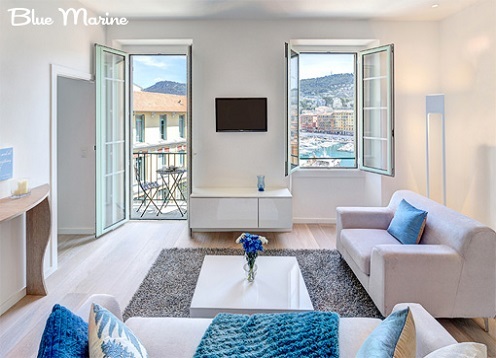 When you book your Riviera Pebbles apartment, you get a Nice rental apartment that will far surpass your expectations of what a Nice rental could be. Because along with your apartment, you also get the assistance of the Riviera Pebbles team. We hope our new online Pebbles Guide helps you to enjoy and explore the French Riviera during your stay in one of our boutique apartments. No matter how many times you visit, there are always new discoveries to be made. 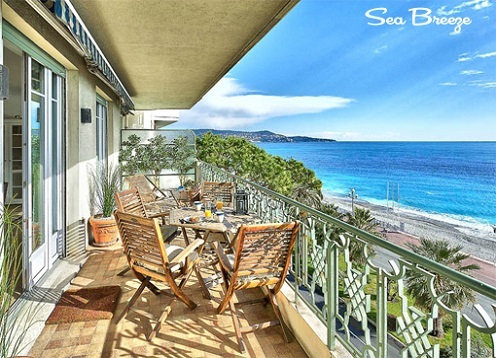 Nice Pebbles is the most highly rated real estate agent for property in nice. 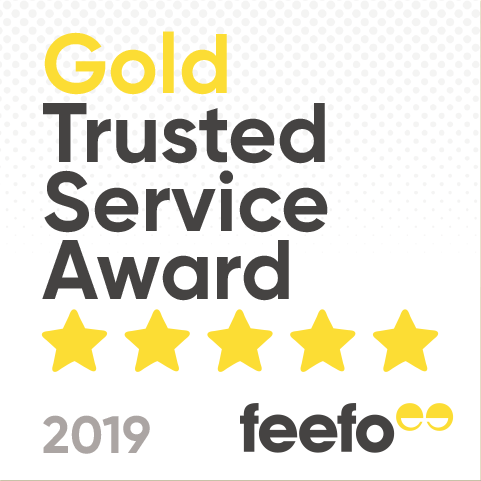 Our property service is fully licensed and insured, and we have connected hundreds of happy clients with their perfect villa or apartment in Nice over the last five years. Public transport in the South of France is among the finest in the world. Trains, trams and buses are frequent and cheap. And no matter where your Riviera holiday property may be located, coverage is comprehensive. Keen cyclists are catered for too, with the Nice-based Velo Bleu bike-sharing scheme. Food critic and cookbook author Rosa Jackson moved to France from Canada in 1995 to work at the Cordon Bleu cooking school and run Paris Market Tours. Rosa loves the way of life on the French Riviera and has made Nice her home with her husband and five year old son. Our Nice apartments are mostly very kid-friendly (we have children, as do many of our owners), and every listing details the specific gear that is offered in each individual apartment. Cots, high chairs and baby's goody bags may all be reserved during the booking process.